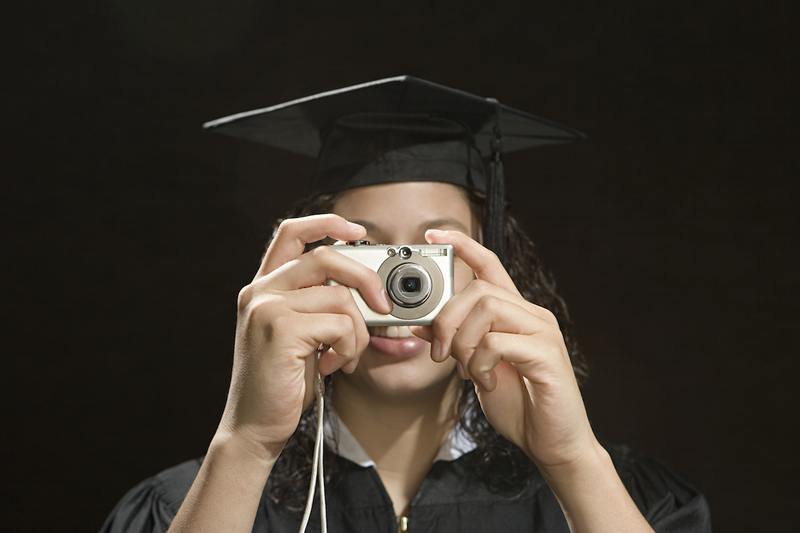 There’s little doubt that the average age of video professionals is declining yearly. Low-cost mobile device video capability, laptop and mobile-based editing, GoPros, drones and even studio equipment reduce the barriers to learning and entry. 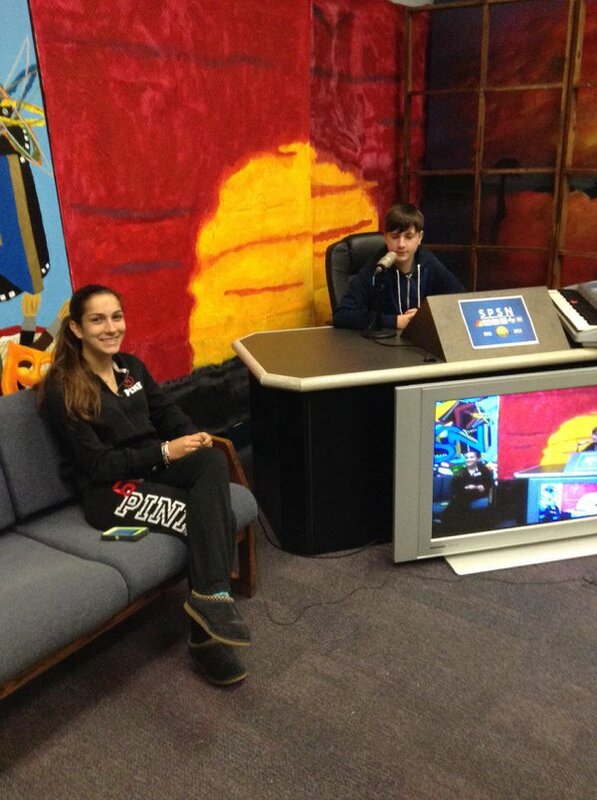 Even young teens can get into professional video production! This decline in cost and barriers creates challenges for everyone. Clients expect vendors to be well staffed yet competitively priced. Vendors expect freelancers to be mature, disciplined and experienced. Teen technicians want to be respected and judged by their skills, not their skateboards. Quality technical training is the key to meeting all the challenges. But teens are not likely to go to NAB seminars and YouTube tutorials do not offer the teamwork experience that makes a great crewperson. 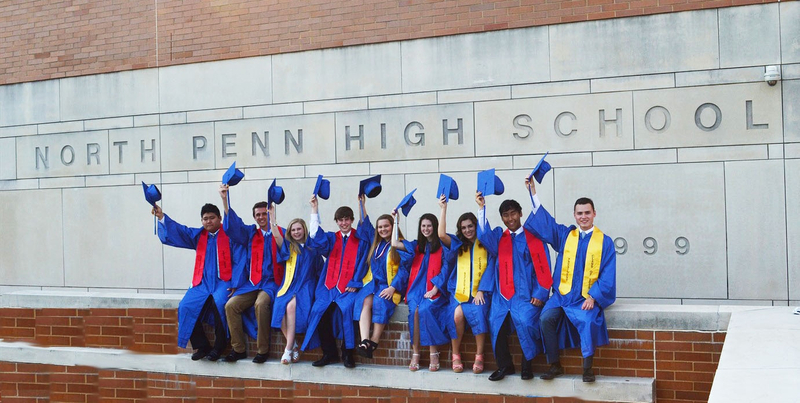 Can public education - namely local high schools - come to the rescue? Let’s see. Are They Streaming? And If So, How? 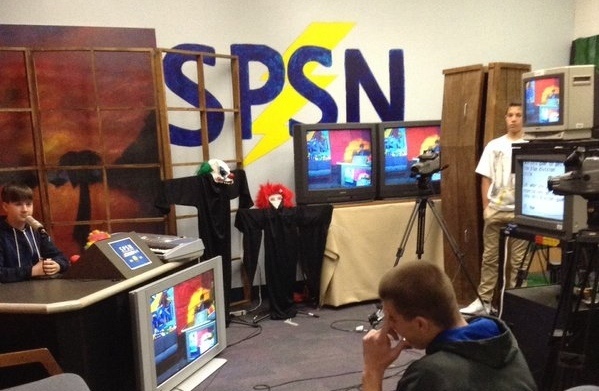 Another level of challenge is introduced in the “TV-3” course where students get to work for real clients who range from several high school clubs and extra-curricular activities like the orchestra or football team - on up to local town business owners - who may call upon SPSN Studios to deliver date-certain, quality programming. “The music department, for instance, might have a concert coming up and needs a commercial to promote it,” says Zaborney. “Ben Horowitz, another Spotswood graduate, is working at WFAN radio on the weekend overnight schedule. Graduate, Anthony Gallow, is working with CBS Radio. Allison Kircher is now a coordinating producer with the Food Network’s “Restaurant Impossible” series. Another graduate, John Chludzinski, is working with a local production company doing wedding videos. There are two main hurdles in making an otherwise non-video high school into a modern video training facility. The first is organizational, the second is financial. It’s best if a well-respected teacher with strong student, parent and administration support champions the effort by creating a proposal that describes the educational and career benefits, the cost in terms of space and equipment, and a sample curriculum of courses to be taught. This proposal will inevitably travel up the school’s chain of command and eventually to the Board of Education and perhaps even top municipal decision makers. 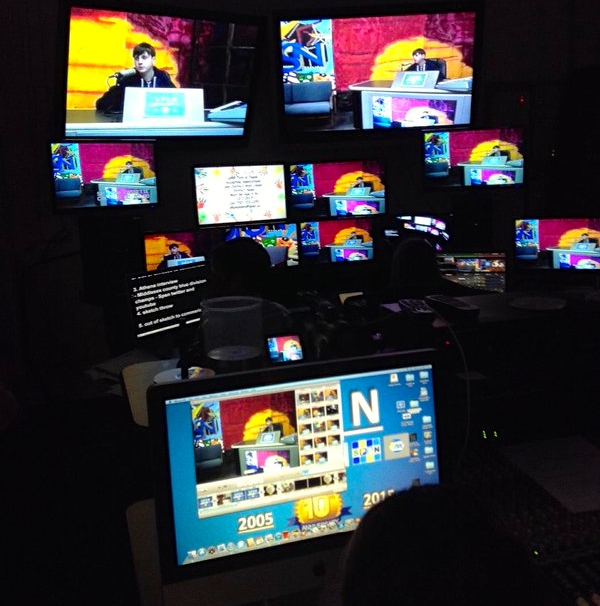 For the final hurdle with a mayor and town board, it is beneficial to outline how a tele-production facility can be used beyond the high school environment as a communication tool for government, community action, and public relations. Often, an enthusiastic town council will become an enthusiastic supporter. Budgeting is always a challenge. Faced with ever-shrinking municipal budgets, the champions of a high school video facility will need to be creative in finding funding. They key will be if your municipality allows outside financial support for education. Some do not. In such a case, it may be necessary to structure the facility as an extra-curricular “club” activity, which can be supported by parents, local businesses and charitable grants. However, once the initial success of the facility is shown, this can become a project with many people seeking to become sponsors - ironically, after the fact. 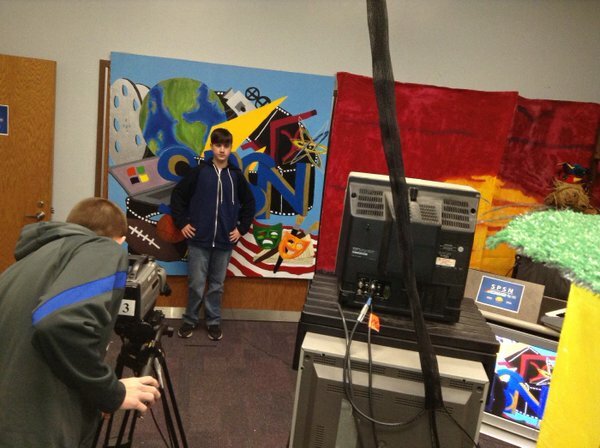 Enthusiastic educators, encouraged by Spotswood’s success are encouraged to contact their local video equipment vendors, corporate sponsors and even retired video professionals who themselves may be looking for a way to pass their skills on to the next generation!